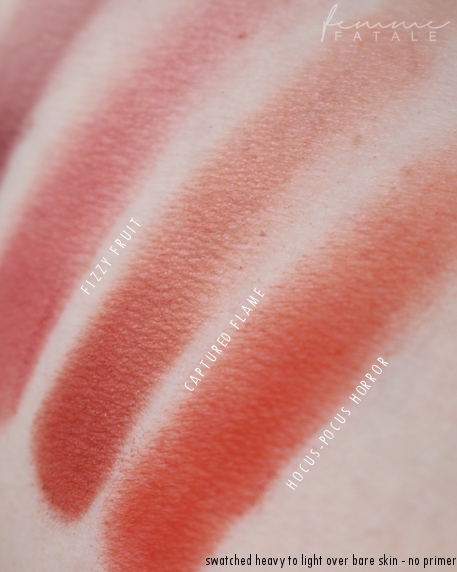 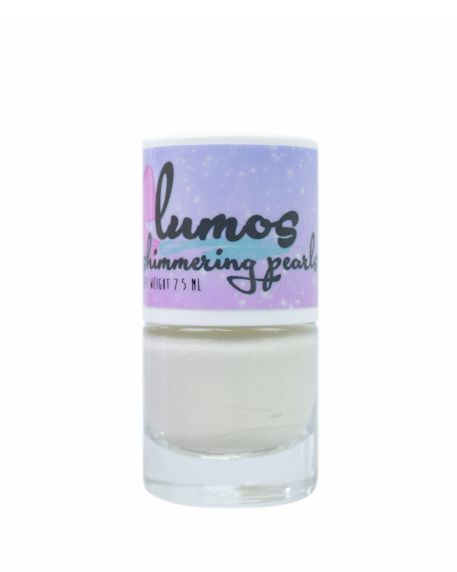 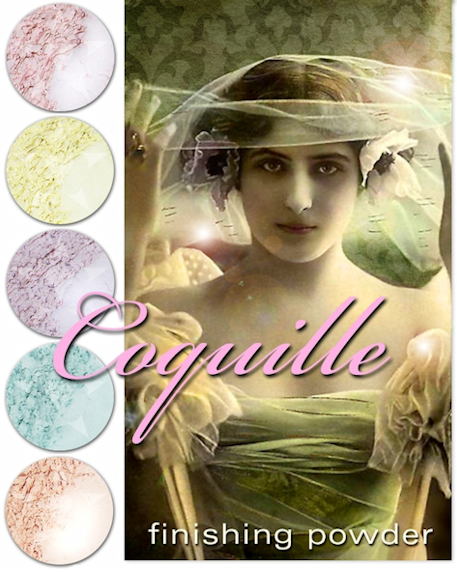 Coquille powders also effortlessly hide pores and reveal a soft-focus, very subtle glowing finish. 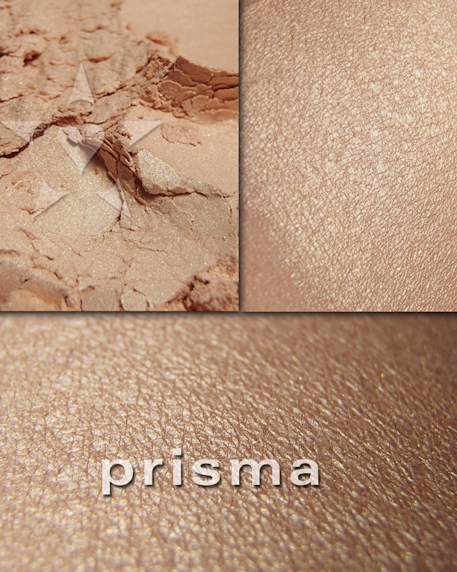 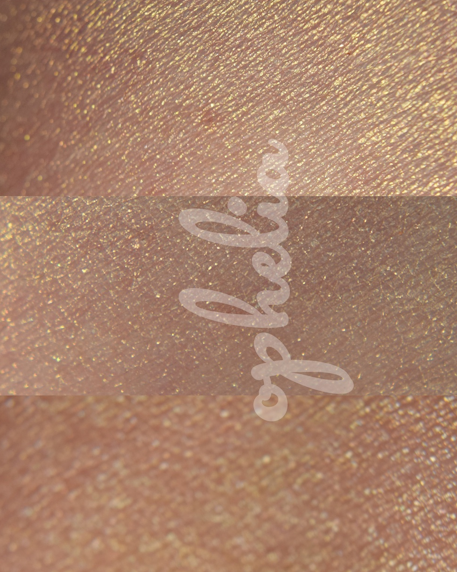 At the same time, mineral pigments and mica enhance and adjust your skintone to reveal a more vibrant, balanced skintone. 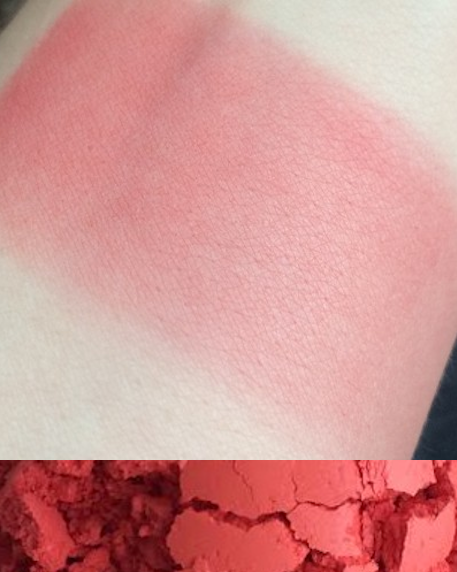 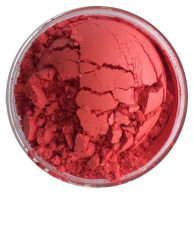 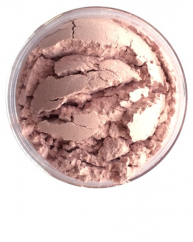 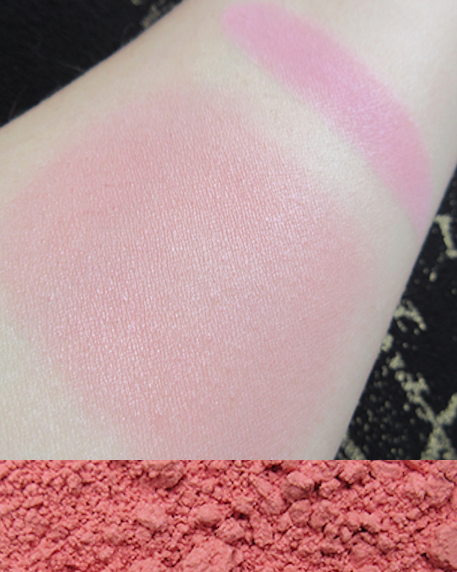 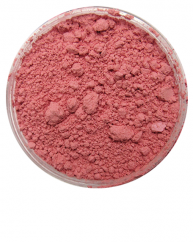 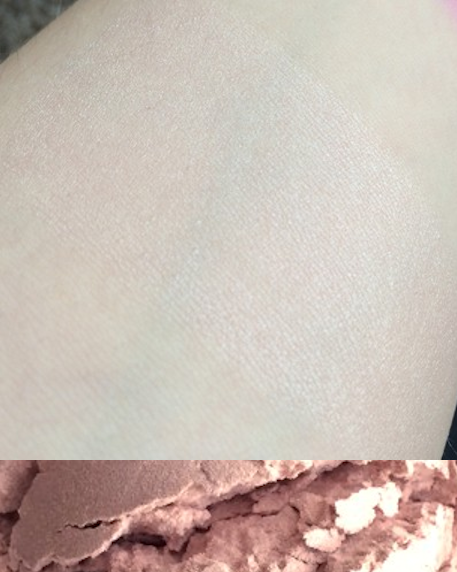 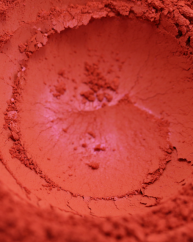 Many customers also enjoy using coquille powders prior to applying their mineral foundation, to achieve more pronounced color correction, such as in the case of rosacea or under-eye circles.